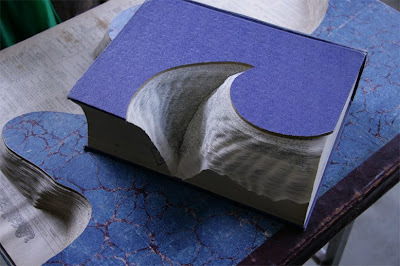 In past we have seen quite a few 'Book Art' posts and here we got another one which is equally interesting and impressive. 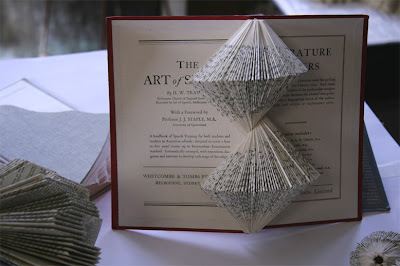 We were impressed the moment we saw his spectacularly done delicate sculptures made of beautiful old books. Nicholas is a Melbourne based sculptor who uses books and printed paper to make works which question the manner in which books are 'read'. 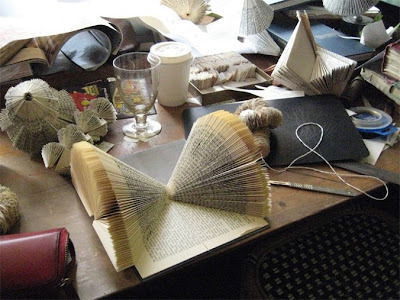 He describes his style of art as book sculpture.